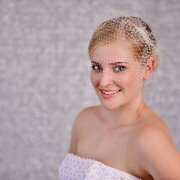 This gorgeous lace bridal headband, featuring accents of pearls and bugle beads. 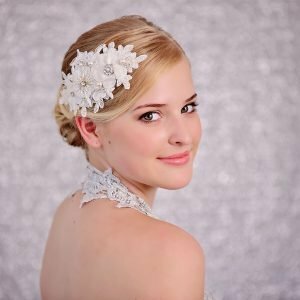 The highlight of this Ivory ribbon applique headband is the edging – each leaf and petal has been meticulously hand-trimmed to showcase the elegant details of this irresistible headband. 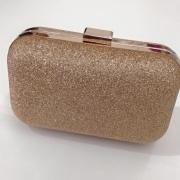 A perfect accessory for a garden wedding! 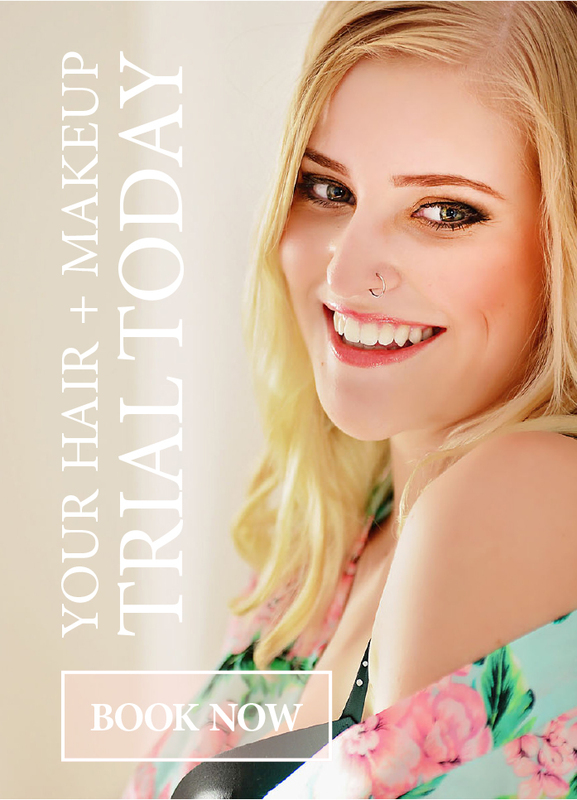 One of our Best Selling Hair Combs ! 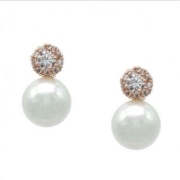 Also comes in Ivory ! 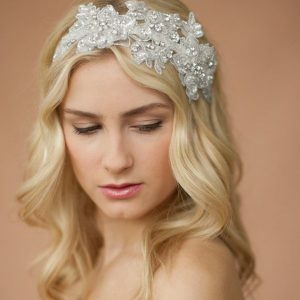 Sparkle and romance abound in this one of a kind designer wedding headband, overflowing with dazzling Swarovski crystals. 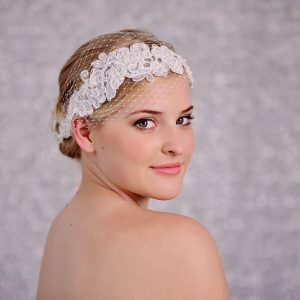 The sculptured Ivory bridal lace, imported from Europe, is layered for a spectacular 3-dimensional headband that will adorn any bridal gown with glistening elegance. 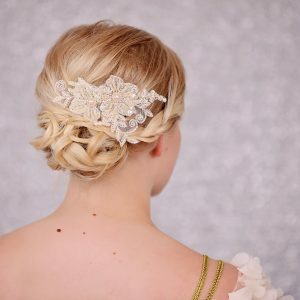 This ribbon headband is a unique statement piece which will complement even the finest couture gowns while adding eye-catching sparkle. 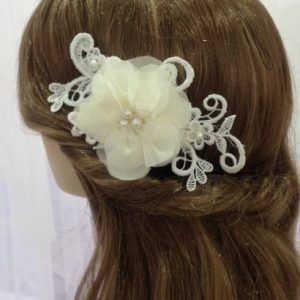 Also comes in White Lace !